Lelaneia and Tom Dubay knew they were on to something when their Christmas gift one year proved so popular that recipients begged for more. Lelaneia had made it herself. “I have been making elixirs using herbs from my garden for years. The idea for our first product line, Wild Moon, came to us at our Christmas party in 2013. We made them for friends and family and everyone loved them.” Mind you, both halves of this West End of Hartford couple know something about food, creativity, botanicals, and business, so in many ways, it’s a natural fit. 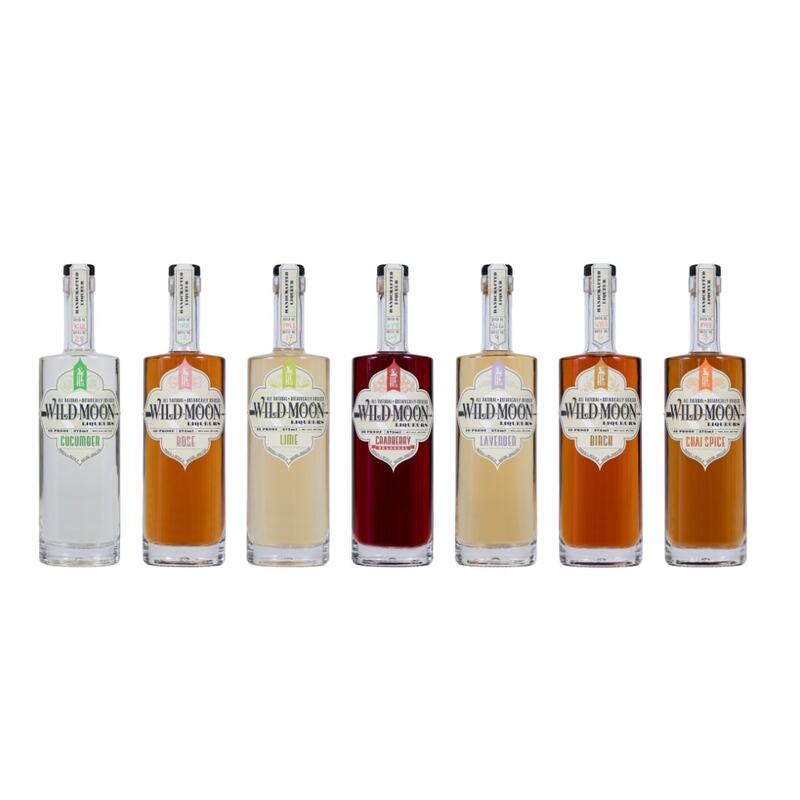 To that end, their mission is to provide a locally made product for mixologists, retailers, and consumers that enhances the cocktail culture. Local restaurants are taking notice. Hartford’s Firebox Restaurant is interested in serving the Wild Moon line in its cocktails, and the restaurant’s bakery is talking about using Lavender in its ice cream. 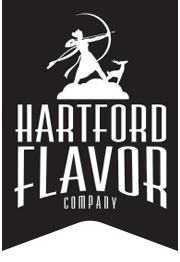 Initially, the Hartford Flavor Company will self-distribute its product to liquor stores, banquet facilities, and restaurants, and the Dubays hope the line will take off with sales in Hartford, New Haven, Fairfield County, and Massachusetts. Worth drinking to, I’d say, cheers Hartford. For those with access, you may read the full article at the Hartford Courant.